Norway appeals Breivik ‘inhuman treatment’ ruling: How does his prison regime compare? Anders Behring Breivik, the notorious Neo-Nazi Norwegian mass murderer who killed 77 people in a combined bombing and shooting attack in 2011, is appearing in court again this week to continue his fight against the terms of his imprisonment. “The core of the state’s view is very simple, there are no human rights violations,” Sejersted said. 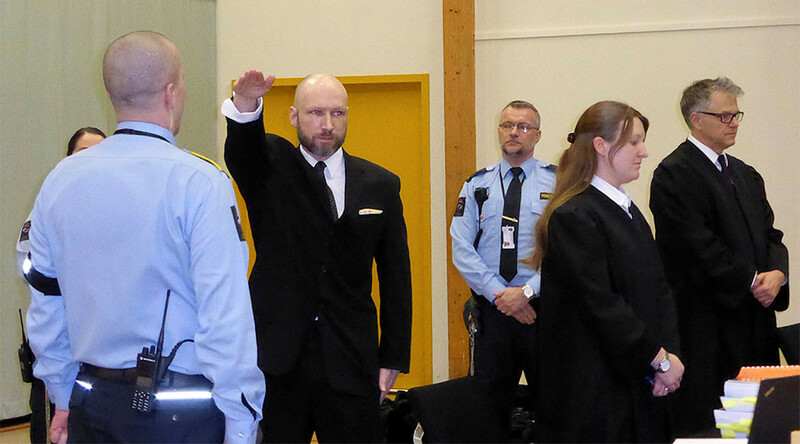 Breivik’s prison conditions have been widely reported and are considered by many to be more than adequate, considering the nature of his crimes. Housed in a three-cell complex, he can play video games, has access to a computer (without internet), and the use of gym equipment, books and newspapers. He has, since 2015, been permitted to study a degree in political science, despite never having completed high school. He also writes hundreds of letters – many of which are censored if they are deemed to incite hate crimes. He receives many letters especially from women, said Sejersted, some of which contained photos which the killer has put on his cell wall. But how do Breivik’s prison conditions compare to those of similar offenders around the world? There have been many incidents of far-right terrorism in Europe and the United States over the past two decades, the perpetrators of which have been held in far more modest conditions than Breivik, often in isolation. In the US for example, solitary confinement cells are usually a maximum of 8 by 10ft (2.5 meters by 3 meters). In comparison, Breivik’s three-room complex measures over 320 sq ft (30 sq meters). Oklahoma bomber Timothy McVeigh was held in an 8 x 10 cell for 23 hours a day while awaiting execution for the 1995 bombing which killed 168 people and injured more than 600. McVeigh was held in the notorious ‘bombers row’, and permitted just one-hour exercise sessions per day in an enclosed wire cage before his execution by lethal injection in 2001. In 2009, British Neo-Nazi, Ian Davison was sentenced to 10 years in prison for planning a number of chemical weapons attacks. Davison and his then-18-year-old son, planned to use homemade ricin in the attacks as part of the Aryan Strike Force, a right-wing terror group with around 350 members. 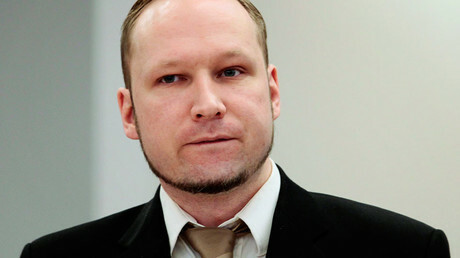 Breivik was sentenced to 21 years in prison with the possibility of an extension, meaning he may at some point be released. If he had committed his crimes in the UK he would never get out and, had he done so in the US, he would most likely now be sitting on death row awaiting a lethal injection. Thomas Mair, the far-right terrorist who murdered British Labour Party MP Jo Cox in a shooting and stabbing attack in June 2016, was sentenced to a whole life term in December, meaning that he will die in prison with no possibility of release. Boston bomber Dzhokhar Tsarnaev and Dylann Roof, who killed nine people in his Charleston church shooting rampage on June 17, 2015, are both being held in super maximum security prisons, in similar conditions to Timothy McVeigh and will eventually be executed for their crimes.